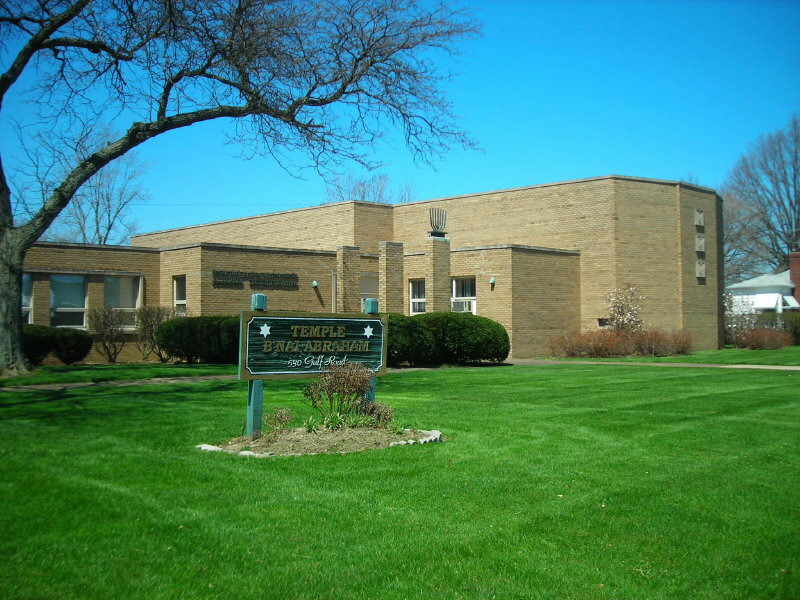 At Temple B’nai Abraham we mark the holidays as an extended family, joining together in worship, blessings and celebrations. Every year we celebrate the entire year cycle together, from our preparations for the season of change during the month of Elul to the blow of the shofar on the first of Tishrei to our all-night study of Jewish text on the evening of Shavuot. The Jewish calendar frees us to mark our days with moments of introspection (high holidays), joyous outdoor living (Sukkot), celebration (Purim), freedom (Pesach) and connection to the recent and ancient history of our people (Hanukkah, Yom Ha’atzmaut, Tisha B’Av, etc.). We provide meaningful and appropriate opportunities to observe these sacred occasions, to remember our loved ones (Yizkor) and to pass it on to the next generation.